Beach and Ocean view dining from the Machair on the west coast of Harris. If you are engaged to be married, check us out for your forthcoming wedding celebrations. 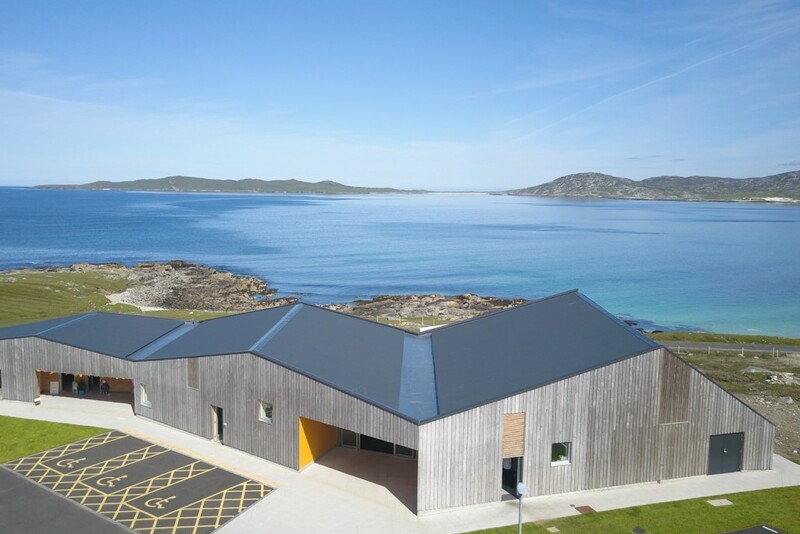 Talla na mara, Pairc Niseaboist, Isle of Harris, HS3 3AE.